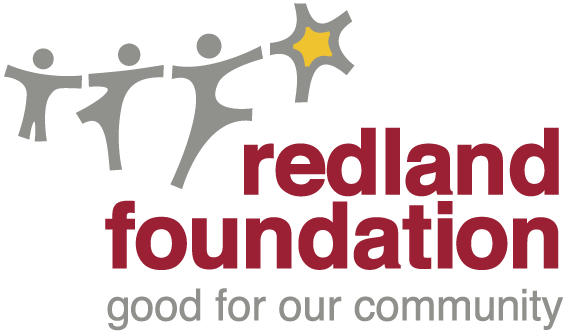 Key Redlands philanthropic organisation, the Redland Foundation has today announced the opening of the Ian McDougall Memorial Grants Program, specifically benefitting community organisations and individuals living and working in the Redlands. The Foundation’s Ian McDougall Memorial Grants Program will consider applications for grants of up to $5 000 for projects serving ‘the greater good’ of Redland City. Foundation Chairman, Don Seccombe, says the Program is focused on assisting projects that improve the well-being, quality of life, community participation and life skills of local residents and which enhance community networks throughout the Redland City. In 2014 and 2015, the program saw over $30 000 annually given to community groups for essential equipment and young people achieving sporting excellence. Projects servicing the arts, sports, heritage and cultural programs, community education, community safety and other important fields may qualify under the Program if identified criteria are successfully addressed. Additionally, the grants scheme supports travel costs of high achieving young people competing nationally and internationally. ‘The Redland Foundation is honoured and excited to be able to offer this Program thanks to the estate of Ian McDougall,’ Mr Seccombe said. ‘It’s a fantastic funding opportunity for the many individuals and organisations who work so hard for the benefit of our community, and demonstrates the Foundation’s commitment to building Redlands’ capacity to ensure its own strong future,’ he said. Incorporated not-for-profit community organisations, or groups and individuals they auspice may apply for a grant. Applications will be assessed by the Foundation’s Non-Executive Board of Directors, closing on November 30 this year.